Click on the link below to read our annual appeal letter, we appreciate your generosity. 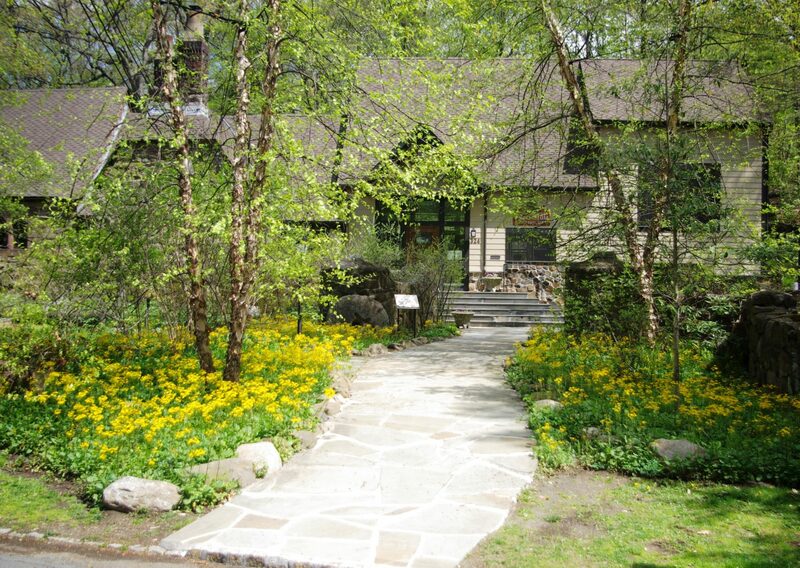 For more information about The Annual Appeal or donating to the Arboretum please contact us via e-mail (info@hartshornarboretum.org) or phone (973-376-3587). Please Contribute to the Arboretum Today!